UnzipPro is an adware coming to your Mac as a browser extension that hijacks Safari, Mozilla Firefox or Google Chrome. 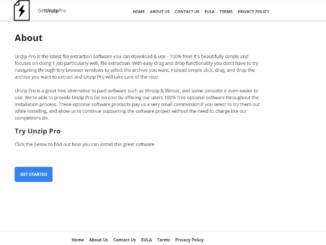 UnzipPro hijacks the browser and delivers a lot of difficulties. UnzipPro comes without the consent of the user and starts to display a variety of advertisements, banners, and coupons. 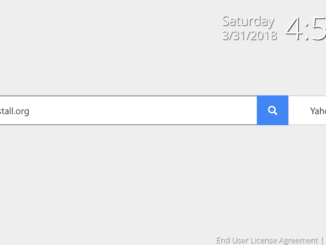 Macsafesearch.net is a fake search engine page that looks like the familiar Google, Bing, Yahoo, and so on. According to the developers, it increases the experience of browsing and improves the efficiency of search, provides access to popular sites and social pages. Pop.yea2202.vip – it is a potentially unwanted program that comes to the computer as a browser extension. 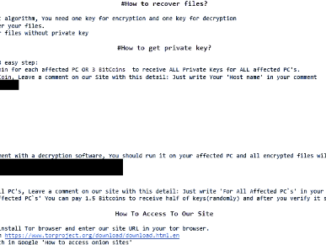 Pop.yea2202.vip is not a virus, but it can provoke irreparable damage to your PC. It constantly displays advertising content of various content on the screen. This can be false banners informing about the imaginary lottery winnings, tedious pop-ups urging the need for updating the flash player or just discount coupons. At first sight, Home.searchpulse.net may look like a very useful and helpful search page looking like Yahoo, Google or Bing. It seems that this search engine will speed up the browser, increase the quality of browsing and ease the user’s life, but it’s not. 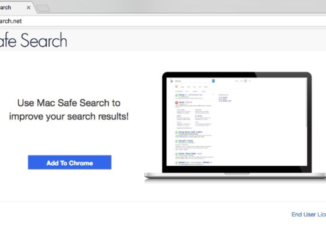 Home.searchpulse.net is a browser hijacker that comes into Mac without the user consent.